On the lane from Leire. 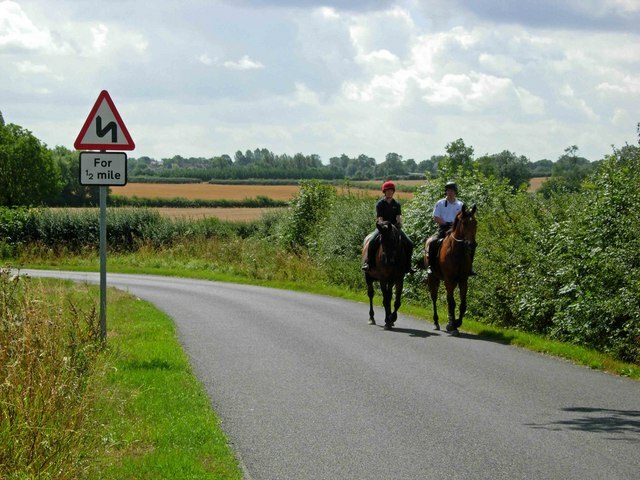 Horse riding is a popular pastime on these quiet south Leicestershire lanes, especially on a sunny Sunday morning. This page has been viewed about 665 times.